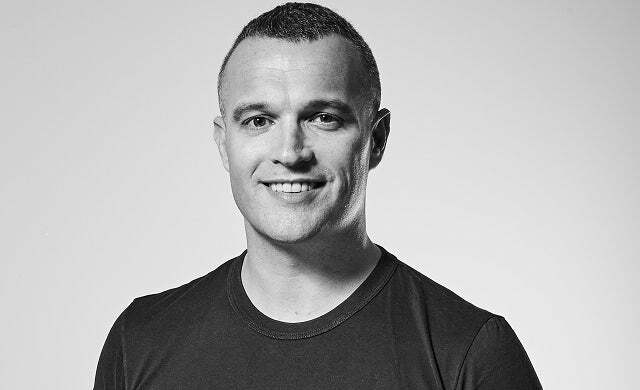 Having sold previous companies JBW Group and Hito for more than £40m, Young Gun Waller has built a £13m fund to invest in "everyday businesses"
Previous companies: JWB Group and Hito. Both sold in 2016 and 2017. Building two businesses from scratch and selling them for over £40m. Now, I’m looking at other business’ key performance indicators and P&L. For me it’s all about a business’ ability to forecast correctly that makes a good investment. I don’t want to see forecast growth of 45% that is never achieved. I want to see low double digit growth that is over achieved. The investments made are into domestic and international trading companies. It makes sense to have a split of geographical regions for risk management purposes. Firestarter is an early stage venture fund with 100% funding from me. We do however take on debt to fund deal costs and re-finance some equity from time to time. Over the next few years we do expect to take on further funding and investment to form a larger fund. Docusign.com – I can sign non-disclosure agreements, Head of Terms and even Share Purchase Agreements from anywhere in the world and avoid mountains of paper. I love it. I would like to have invested the current fund fully and be in the process of investing fund number two. Swapping out most of my senior team as the company outgrew them. It’s difficult to remove those people that were there when it all started. It’s necessary though. I don’t have one. Mistakes are just bumps in the road for me and if you learn by them they should not be feared. None. I am supportive of the Conservative government and their business focused strategies. Overvaluing their businesses when seeking early stage investment. Even if they do get some initial money the requirement for them to perform like a superhero is too great and normally kills the business. Brexit may reduce the deal flow but that’s not a bad thing. A new leadership race in government will affect the stock market and probably delay a market correction further. That’s not good for those like me that are trying to get cash working in many different investments. Keep going. It takes grit and determination to succeed. I learnt on the job but enhanced that learning with a course at Cranfield School of Business and Stanford University. These were great courses and were worth every penny. More time to dedicate to the business. However, I have a wife and two small children so time needs to be divided carefully. If you don’t measure it, it does not get done. KPI’s are king. Learn more about Waller’s business success story here.